Another day in Florida, another day we give our money to the black hole of revenue that is Disney. It’s a black hole for a reason though, because it’s just so fantastic and they make you feel so loved. Disney World has a way with details unlike any other theme park. 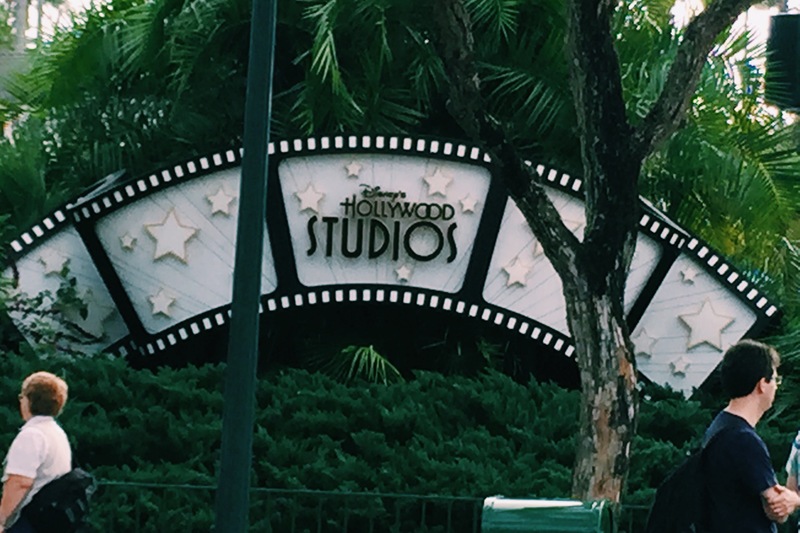 Ben and I joined our relatives at Disney’s Hollywood Studios theme park yesterday, and it was a mighty fun time! I’m a wuss and a potty mouth. Thanks to my uncle for a lot of these photos! 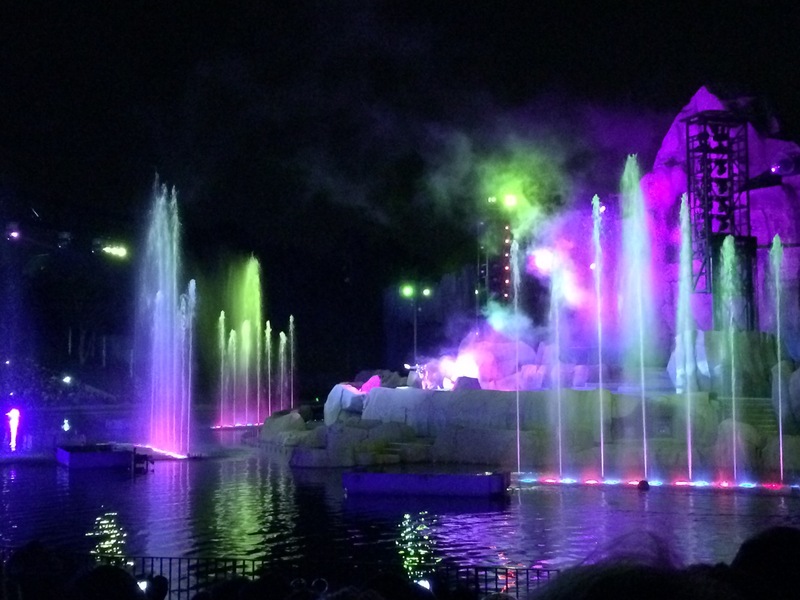 “Fantasmic” lights, water, and sound spectacular! Ben decided that we should play a game throughout our day at the theme park. The game was to say, “Hollywood,” whenever you spotted someone taking a selfie using a selfie stick. I believe we caught a total of three families in the act of taking a selfie with a selfie stick, but we also saw a couple others just in possession of a selfie stick. Practical, useful, but oh so geeky. 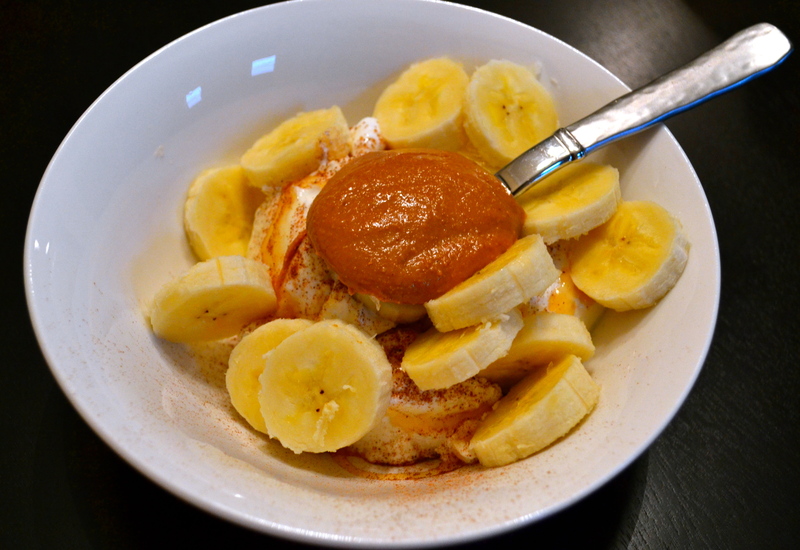 Backing it up to the morning, I was fueled by a Greek yogurt bowl with honey, cinnamon, nutmeg, banana, and peanut butter. Plus a quarter of a giant waffle that Madre made. I didn’t take a picture of lunch, but it was a small avocado, hummus, spinach sandwich with a clementine, baby carrots, and veggie straws. I was trying to avoid buying food at Disney ($$$$$$$$$$), but I failed at 5 pm when I was in need of a snack. Thus, I bought a KIND bar and a banana for a total of $5. The paaaaain. It was either an expensive snack or Alison’s “hangriness”, because we didn’t sit down for dinner until 9pm at Amura Japanese restaurant, where my parents joined us. 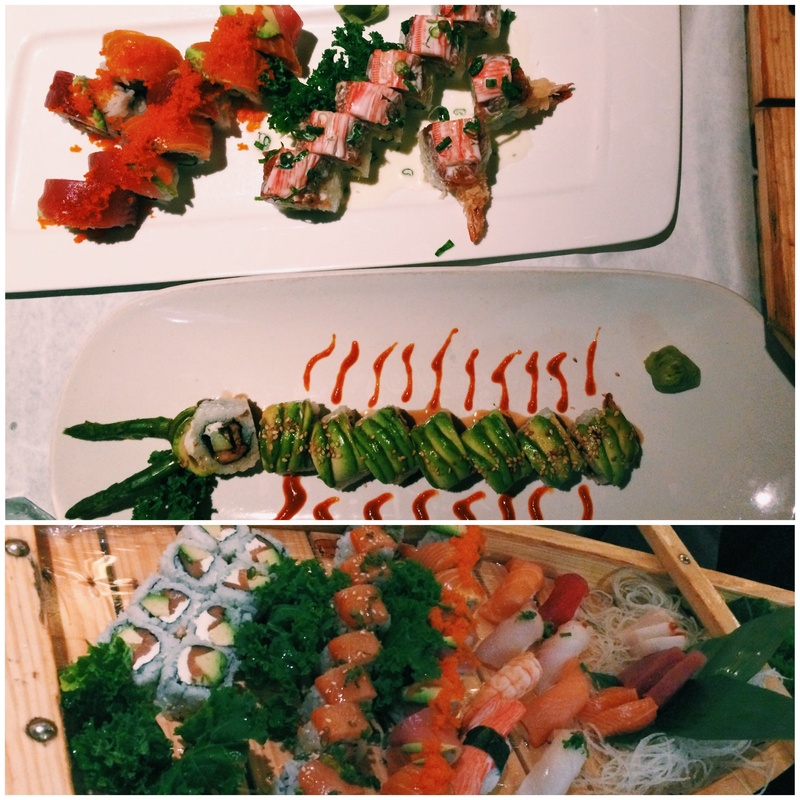 So much sushi, so much hooray! The sushi pictured here was just for my immediate family of four. Heh heh. Needless to say, we had a fabulous day yesterday. Everyone has been dealing with slight sicknesses around our household, so today we’re taking a break from theme parks and having a chill day. The fact that I slept in until 10 and posted this at 1 pm probably makes that obvious. Would you ever use a selfie stick? Do you like to bring snacks with you to theme parks? 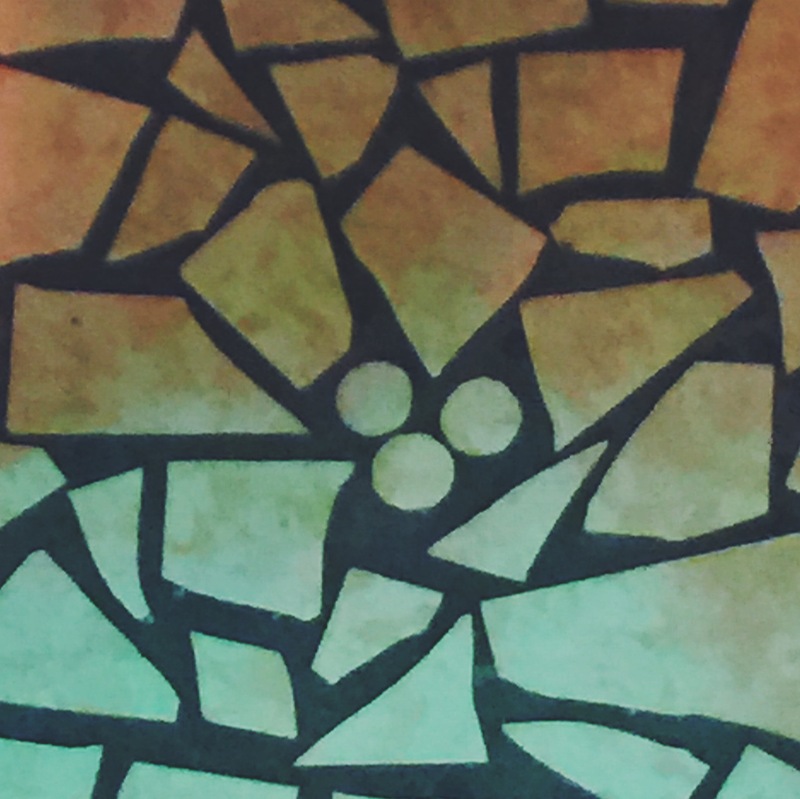 Have you seen hidden Mickey’s if you’ve been to Disney? 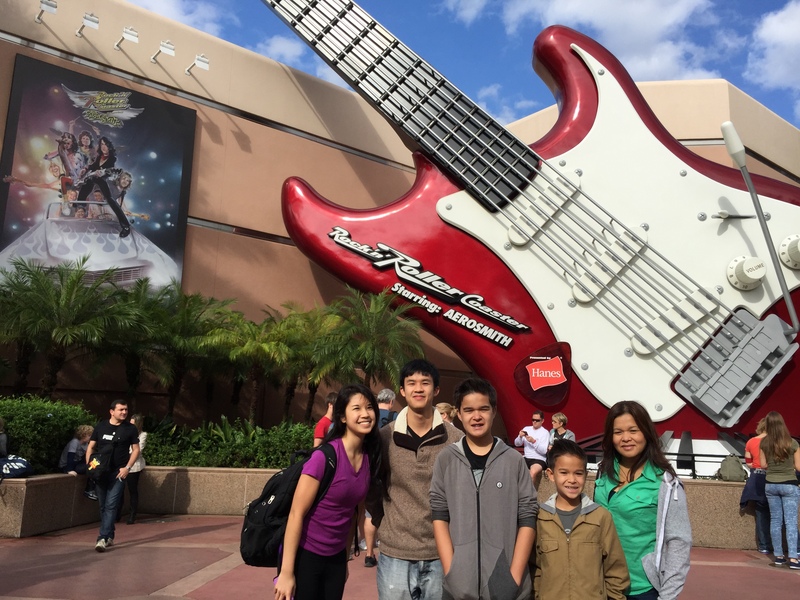 This entry was posted in Food, Life and tagged amura, banana, breakfast, dinner, disney world, family, greek yogurt, hidden mickeys, hollywood studios, kissimmee, orlando, Peanut butter, selfie stick, sushi, theme park, tourist, tower of terror fantasmic. Bookmark the permalink. 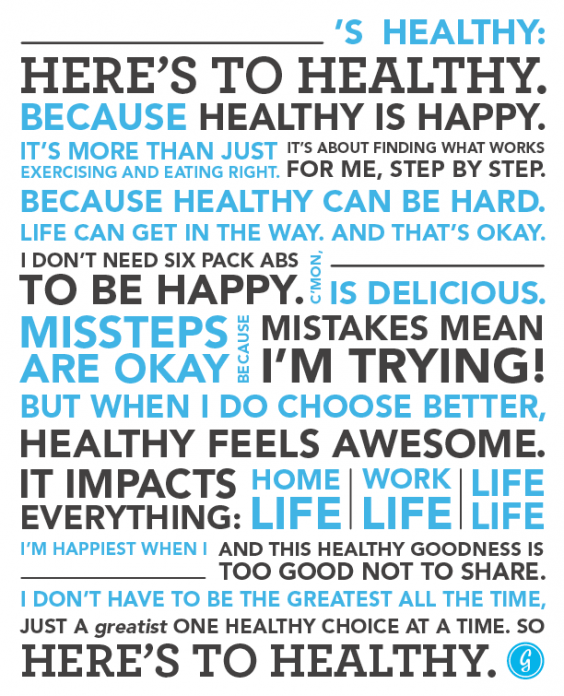 Laugh AND cry. It’s selfie game kicked up a few too many notches. I’ve never been to the one in Florida, but I absolutely love the Disney in Cali. You’re right — the attention to detail is pretty amazing, and those Mickeys are really fun to look for 🙂 As far as the selfie stick goes… I actually have one for my GoPro, but I haven’t used it yet. I’m thinking it’ll be useful, though, because taking a picture with it too close to my face is craaaaaazy unflattering. GoPros seem so awesome though! Great point. I cringe when my big nose and cheeks are RIGHT there in the camera. I used to live in Orlando and went to Disney a lot when we bought seasons’ passes one year, but I never knew about the hidden Mickeys! 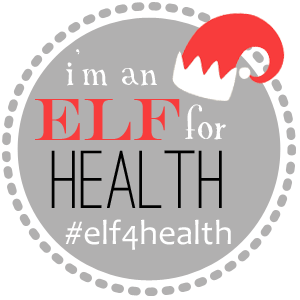 Ah fun fact about you! 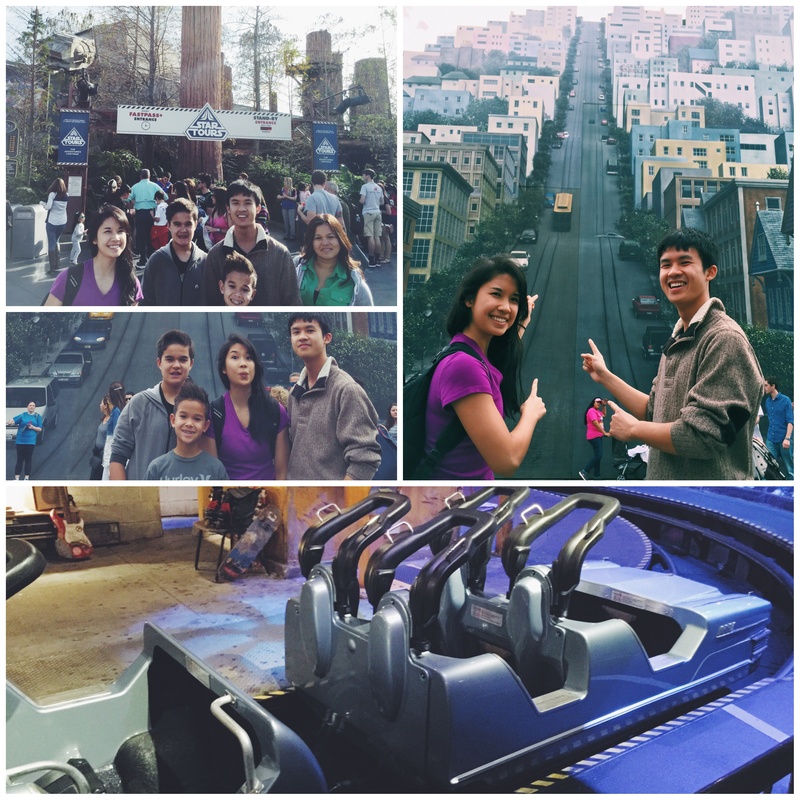 To Disney I’ve never been…yet! 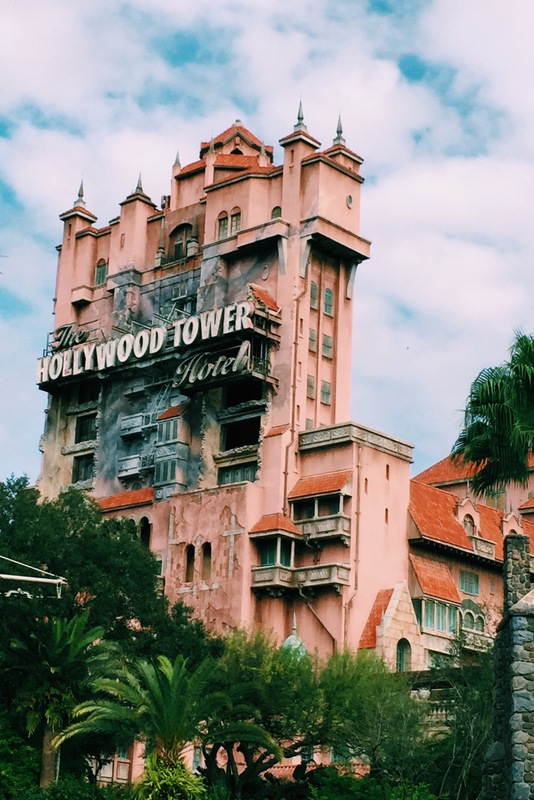 The tower of terror sounds riiight up my alley; thrilling rides are my love. Selfie stick 😯 !? Soooo I didn’t know of their existance – figures 😉 . I just didn’t know selfie sticks were a somewhat popular thing, haha! um…..Alison. A KIND bar. Why didn’t you buy one of those turkey mallets. Seriously who are you? 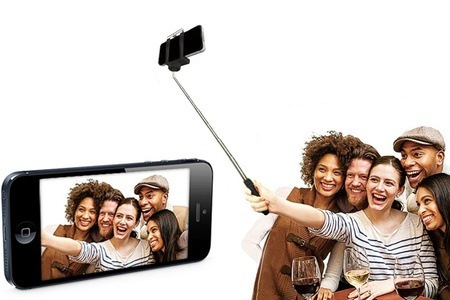 So glad you didn’t get the selfie stick…for some reason insta made me think you did. Also, thanks for the link. I don’t think I’ll ever buy that…I’d get Mickey’d out. Ha. That red, mega-salt turkey mallet trolley was closed! Yeah, you can only go to Disney so many times in a year. Twice in one year is plentyyyy for me. Oh wow looks like so much fun!!! I have always wanted to go to Disney but have never been as yet. Scotland to America is quite a trip but maybe I will get to the one in Paris sooner rather than later!! Ooo yes if you go to that one, I want to hear all about the Paris location! Selfie-sticks are the most stupid and embarrassing things I could think of… I just think they’re so dumb! !